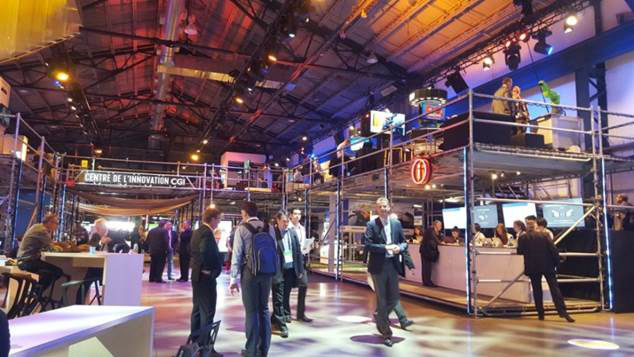 This week, Michelin successfully launched the first edition of Movin’On, the company’s international summit on sustainable mobility. 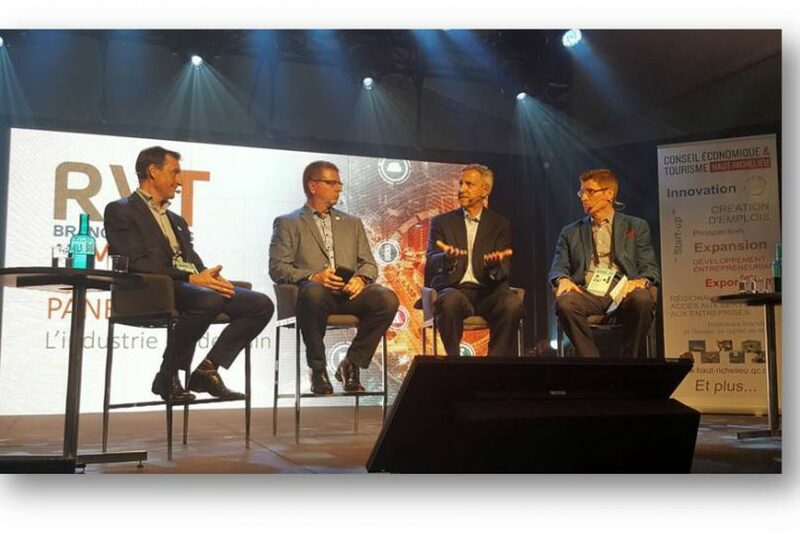 The event ran from 13-15 June in Montreal, and during that time drew over 4,000 participants from 31 countries. These people included scientists, entrepreneurs, visionaries and creatives. Movin’On’s overarching theme was ‘From Ambition to Action’, and aimed to share knowledge, exchange on future perspectives and explore collaborative paths in an effort to help propel sustainable mobility to new heights. 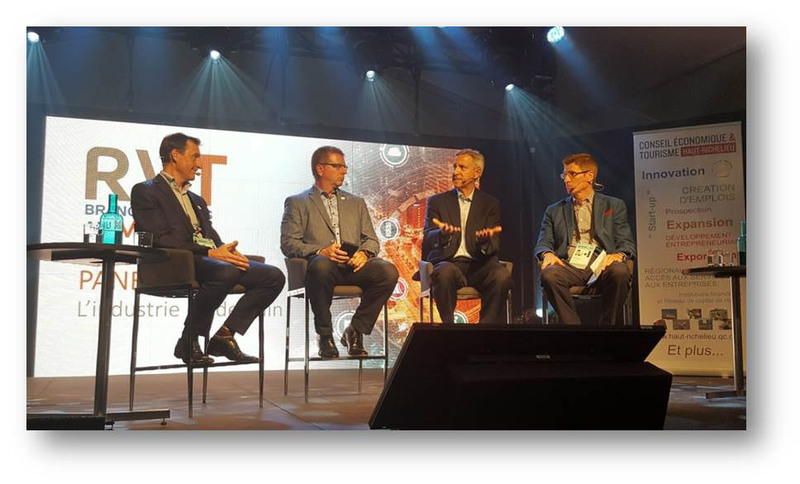 From Nova Bus, Frédéric Delrieu, Daniel Daviau, and Raymond Leduc (Industry of tomorrow) were all panelists during the event. 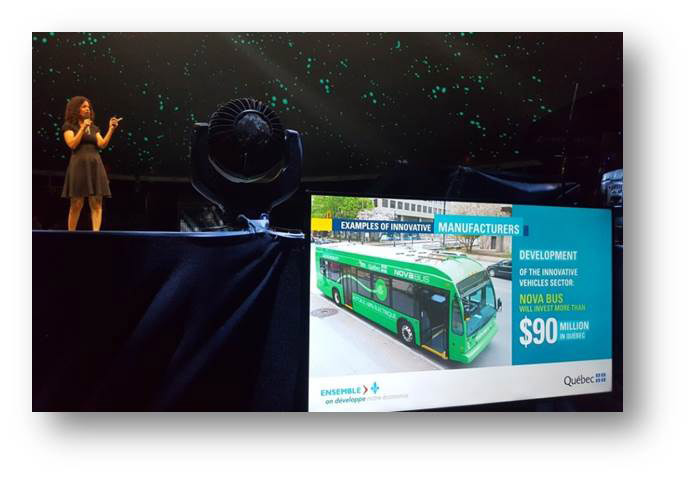 Dominique Anglade, Minister of Economy, Science and Innovation, spoke of Nova Bus as an entrepreneurial success story in Quebec! 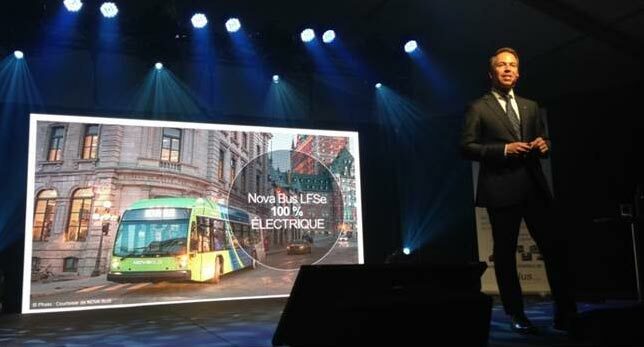 During their Minister Anglade and Investissement Québec also used Nova Bus as an example of an innovative manufacturer.